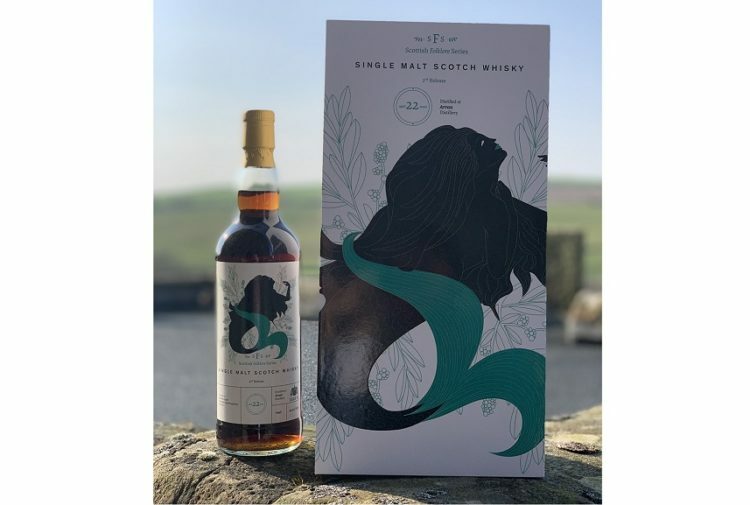 Tamdhu Speyside single malt Scotch whisky has unveiled the fourth annual edition of its multi award-winning Batch Strength series. Bottled un-chillfiltered at 57.8% ABV, Batch Strength 004 boasts a complex richness, deep intensity and natural colour, having been matured in American and European Oak Oloroso seasoned casks from the cooperages of Jerez in Spain’s ‘Sherry Triangle’. The scarce wood of the sherry cask bears two great gifts; colour and taste. The deep copper hue of Tamdhu Batch Strength 004 is developed by the cask, nothing more – and each drop owes its rich, complex taste to its Oloroso cask home. Batch Strength 004 delivers a nose of elegantly spiced oak, with warming vanilla and freshly-shelled nuts. The palate delivers summer berries and cream. A splash of water brings out warm biscuits, oak spice and candied orange. For the finish, a rich spiciness builds, then reveals sultanas, citrus zest and brown sugar. A long, rewarding farewell. 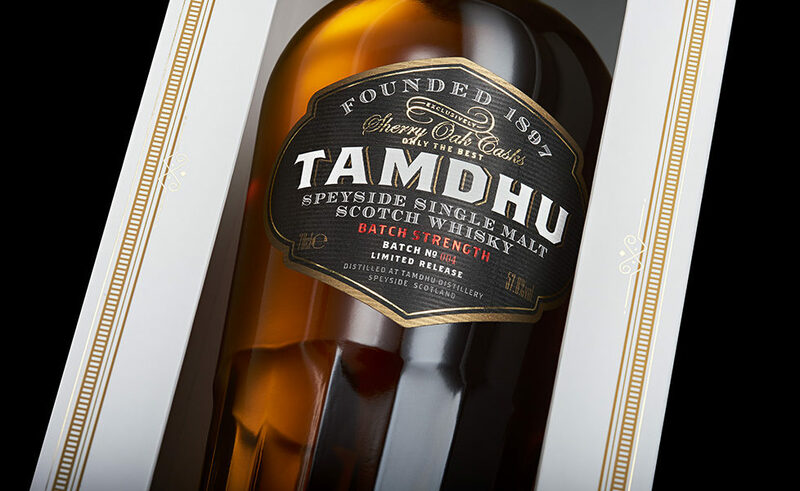 Tamdhu distillery manager Sandy McIntyre, said: ‘We’re absolutely delighted to be launching our fourth annual Batch Strength expression, following an award-winning 2018 for Tamdhu. This is a magnificent addition to our growing range of Speyside Single Malts for the sherry wood connoisseur. 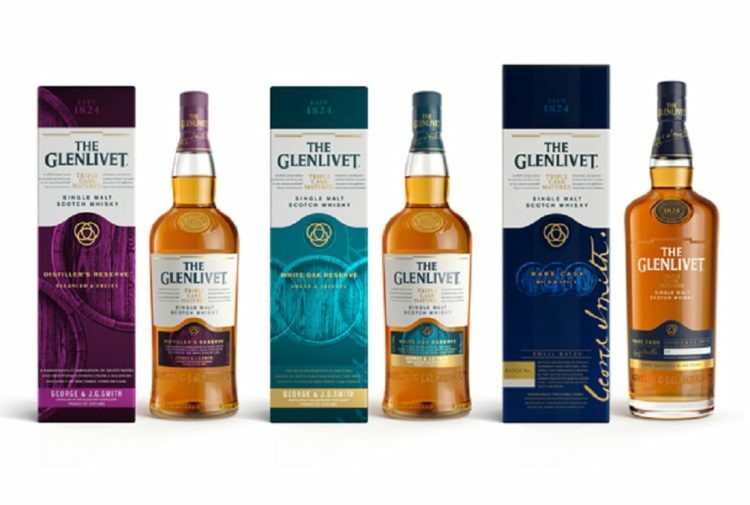 ‘Previous batch strength versions have attained international praise and commendation and become the choice for whisky connoisseurs and collectors alike. Each batch in the series is distinctive and differs slightly in style and strength and is bottled un-chillfiltered. The striking copper tones in the single malt are developed naturally through contact with the sherry seasoned casks, which are crafted in the family cooperages and bodegas of Jerez for up to six years before beginning their journey to Scotland. Tamdhu Batch Strength 001 was named Speyside Single Malt of the Year at the 22nd Annual Whisky Advocate Awards in December 2015. 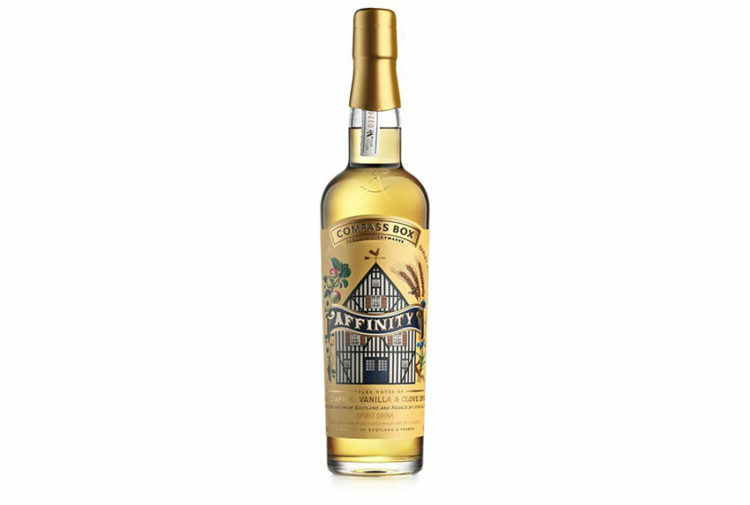 Further awards have included a Double Gold Medal for Batch Strength 001 and 002 at the San Francisco World Spirits Competition 2016/2017, a Gold at the International Spirits Competition 2017 for Batch 002 as well as winning in the Non-Age Statement category at the Spirit of Speyside Whisky Awards in 2017. 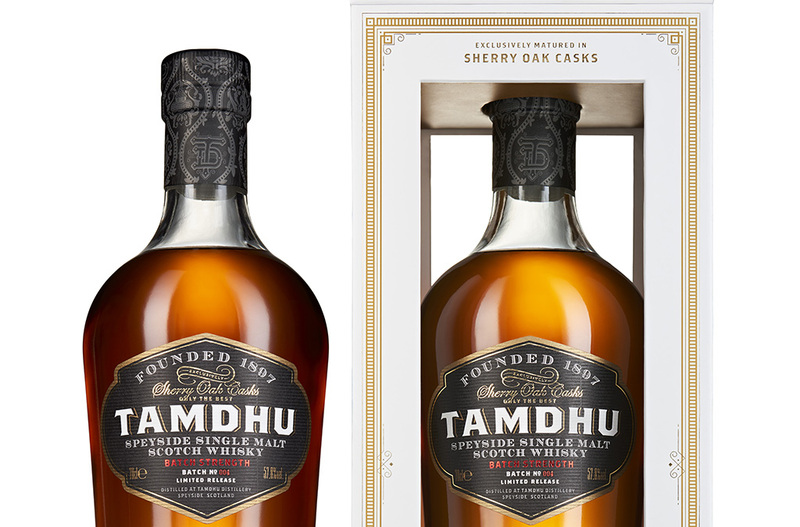 Tamdhu Batch Strength 003 was rewarded for its exceptional quality with gold medals from both the 2018 San Francisco World Spirits Competition (SFWSC) and the International Spirits Challenge (ISC). Tamdhu’s full range also includes Tamdhu 10 Year Old (UK only), 12 Year Old and 15 Year Old, along with two new travel retail exclusives, Ámbar 14 Year Old, Tamdhu Gran Reserva First Edition and Edinburgh Airport Exclusive Single Cask. Follow Tamdhu’s journey from Spain to Speyside on social media using the hashtag #SpainToSpeyside.